This week, Matt continues a discussion with Purple Patch's resident sports nutritionist, Kyla Channell. Matt and Kyla provide clear, expert advice on hydration in performance and daily life. 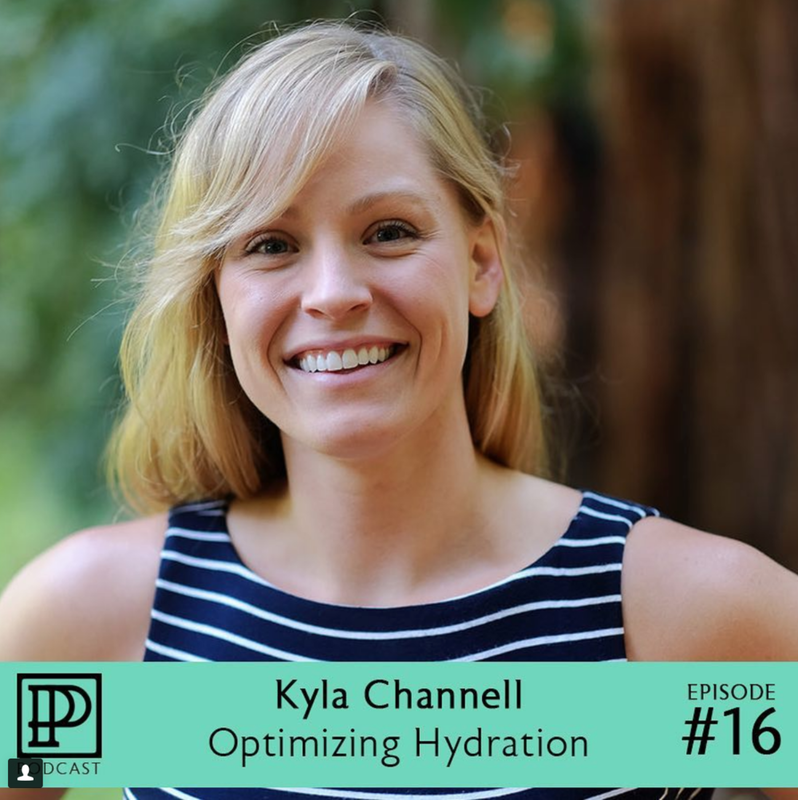 In Episode 16, Matt welcomes back Purple Patch Fitness Resident Nutritionist, Kyla Channell, for a deep, granular, and specific look at hydration, both in performance and in our daily lives. What causes cramps? Do we really know? Matt and Kyla give a lot of specific adviced but don't worry about taking notes! We've created a cheat sheet with many of the tips and numbers they share on both nutrition and hydration. Download that free cheat sheet here!